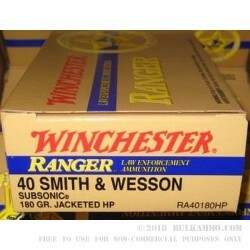 Winchester has been a legend for American shooters since 1866. 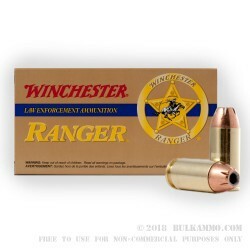 Now owned and manufactured by the Olin Corporation, Olin/Winchester produces billions of rounds per year for the US Military, Law Enforcement and shooters worldwide. 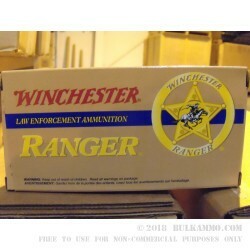 Olin/Winchester overseas the US Military’s lake City Ammunition plant and produces ammunition at several locations around the United states using state of the art equipment and technology. 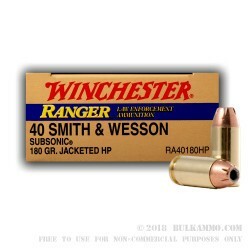 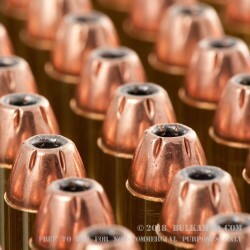 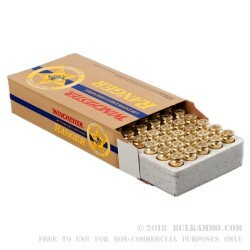 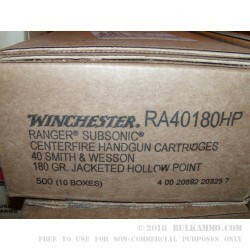 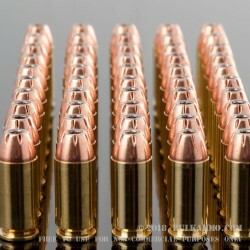 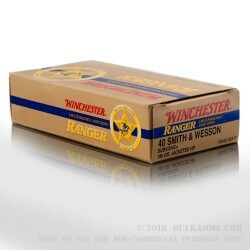 This .40 cal jacketed hollow point ammo is ideal ammunition for target plinking, training and even for defensive carry. 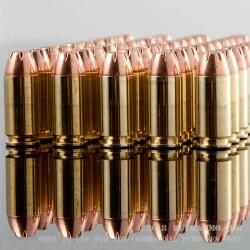 Ammunition is brass cased for reliable extraction and loading. 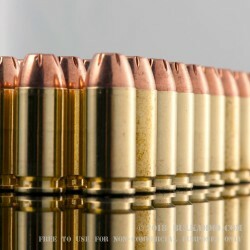 Boxer primes cases are reloadable.